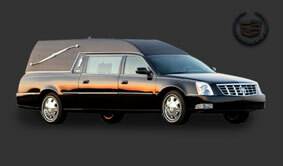 Limco inc - Funeral Limousine and Sedan Cars - New Vehicles Hearses Cadillac Heritage. 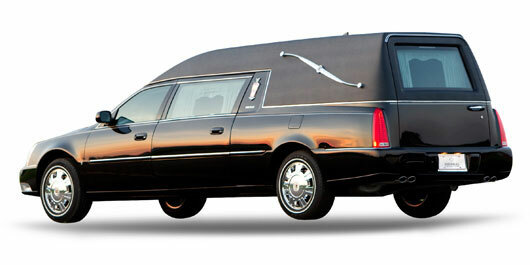 WANT TO SELL YOUR VEHICLE ? 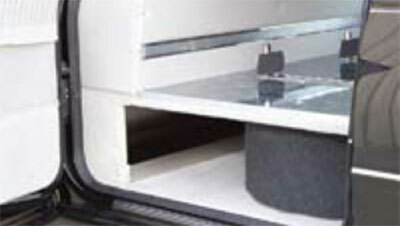 interior provide a practical solution to any funeral. 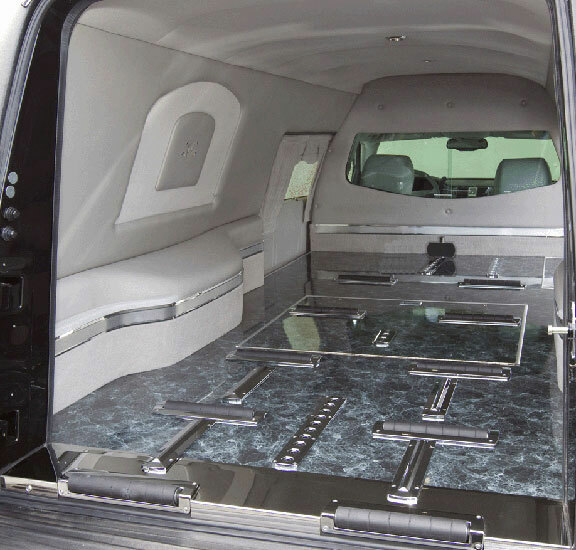 It features a full size spare tire is stored under the floor, along with umbrella storage, and an opinion church truck well on the right side of the coach. 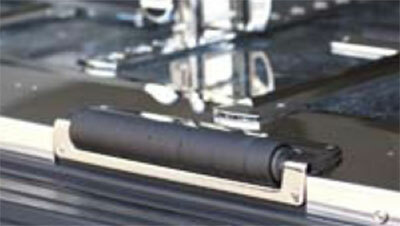 It also features 90 degree rollers, a stainless steel threshold, and an ABS rear bumper protector. 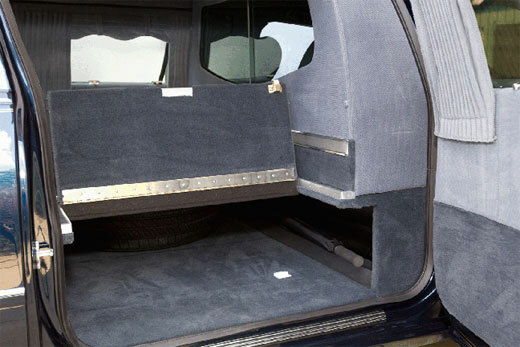 Heritage features 1 piece swag drapes, and a spacious, vinyl trim interior that is dignified and professional.